The Cortland Community Foundation recently awarded a $25,000 grant to the City of Cortland Parks & Recreation Department. The funds were used toward the construction of the new Wickwire Pool at Suggett Park, which re-opened to the public in June 2016. 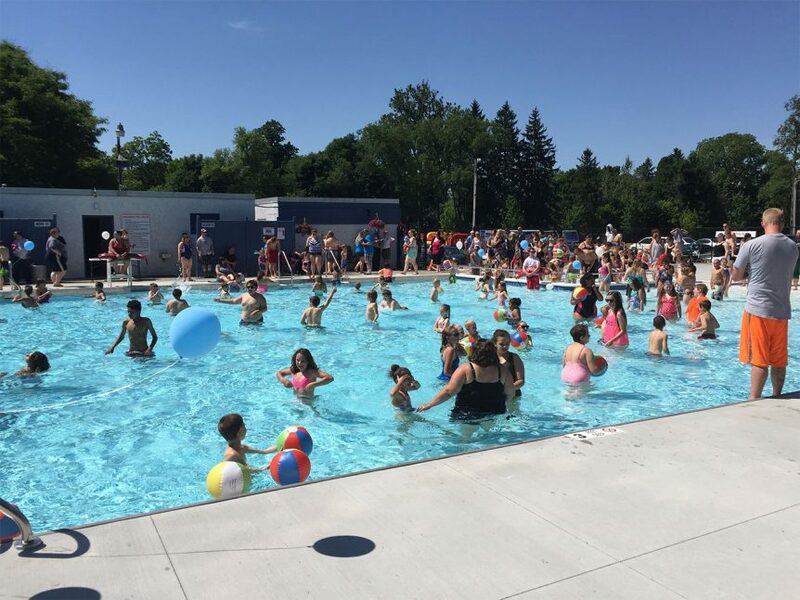 Support from the Foundation, as well as donations from more than 100 area business owners and individuals, helped the City of Cortland accomplish the renovation of this pool that many community members remember fondly from their youth.